At Mai Thai Wellness Spa we offer two types of Manicures and Pedicures: Express Treatments (30 minutes) and Luxury Treatments (60 minutes)… with the additional option of the revolutionary Elim Medi Heel Therapy, the new fast-acting miracle treatment for dry cracked heels. We use only OPI Nail Polish for your comfort. 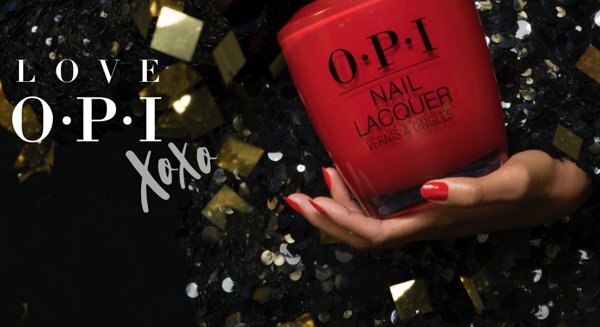 OPI is the world leader in the professional nail care industry, committed to providing high-quality products and services with a focus on industry safety and innovation. Known for its exceptional formula, fashionable colours and iconic names, OPI’s Infinite Shine Lacquers are non–toxic and formaldehyde-free. They are super rich, long-lasting, and chip-resistant – offering an affordable luxury for our guests. A regular manicure or pedicure keeps nails tidy and improves their appearance. It also helps your nails grow and stay strong. An Express Treatment for when one is pressed for time. This features essential OPI products and techniques including cuticle work and filing of the nails and is finished off with the OPI lacquer of your choice. Replenish and revitalise your hands with a luxurious manicure, designed to restore elasticity, plump and smooth dry skin. This indulgent hand treatment consists of filing, buffing, shaping each nail, and cuticle work. You will experience the quintessential OPI Exfoliating Scrub and Masque as well as the OPI Tropical Moisturizing Skin Massage Cucumber Experience, with a blend of botanical and soothing cucumber extracts, antioxidant pineapple extract, vitamins and emollients. Delivers gentle hydration and a soothing massage. 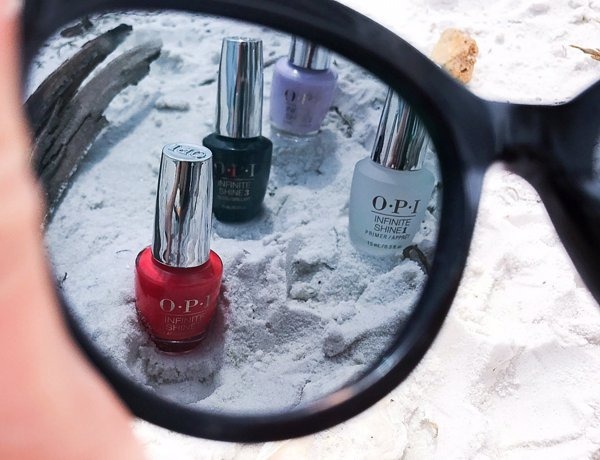 Complete the manicure with your chosen OPI nail lacquer shade. Get beautiful nails in record time with our Express Pedicure. You receive all the necessities needed to revitalise your feet and nails. This features essential OPI products and techniques including cuticle work and filing of the nails and is finished off with the OPI lacquer of your choice. 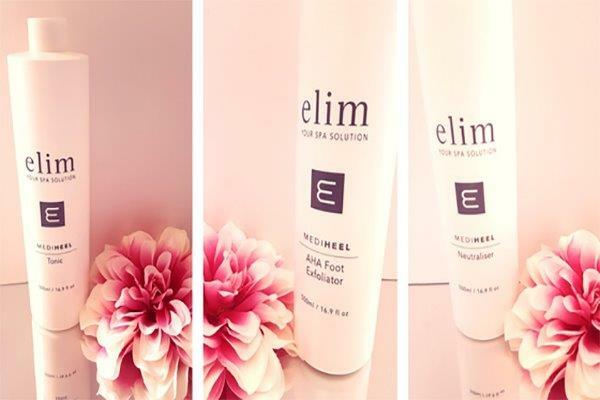 Formulated with soothing and effective botanicals, this indulgent foot treatment consists of filing, buffing, shaping each nail, and cuticle work. You will experience a purifying foot bath with grapefruit and tea tree, followed by an exfoliating foot scrub with natural water-dissolving sugar crystals, vitamin E, Green Tea Extract and OPI’s exclusive Avocado Lipid Complex. You are pampered with a softening foot mask with Shea Butter extract and a moisturizing foot massage with cucumber, orange flower and geranium. Your pedicure is completed with an application of your choice of nail polish from our range of classic OPI Colours. This Signature OPI Foot Experience puts the “ahhh” back into the word Spa! The ultimate foot pampering! This medi-pedi is a winner in every sense of the word. It’s different, it’s innovative and most of all…it works! Medi-Heel is an unique revolutionary treatment from South Africa for dry and cracked feet. With a single, gentle treatment all the dead skin can be removed from the heel. With Medi Heel, gone are the days of filing and blading. And there’s no more dust. The products epitomise luxury, with decadent textures and fine fragrances. Medi Heel is all about the new generation pedicure. It offers real and lasting results.